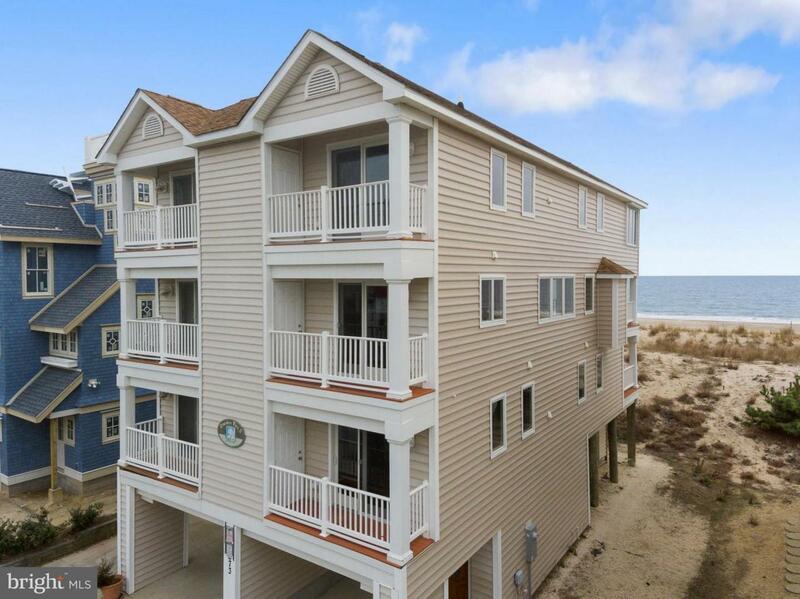 OCEANFRONT FENWICK ISLAND! 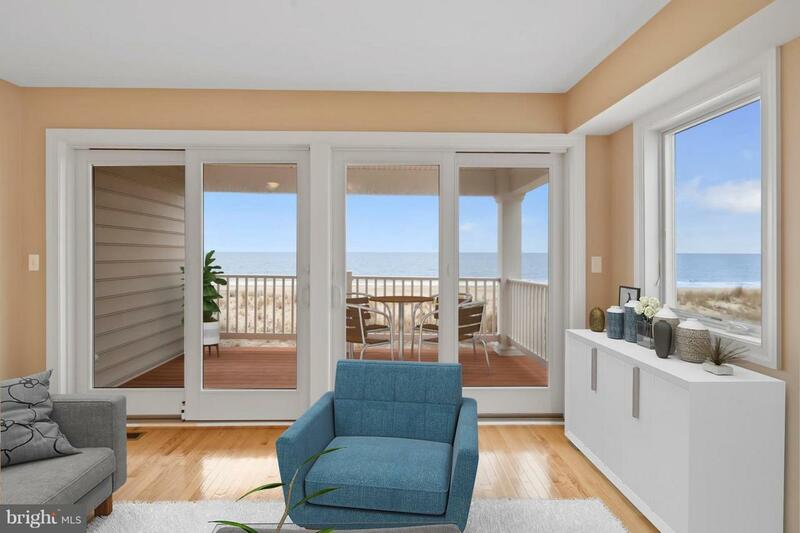 This completely renovated south end custom townhome features a spacious oceanfront great room with expansive deck. Open dining and modern kitchen. 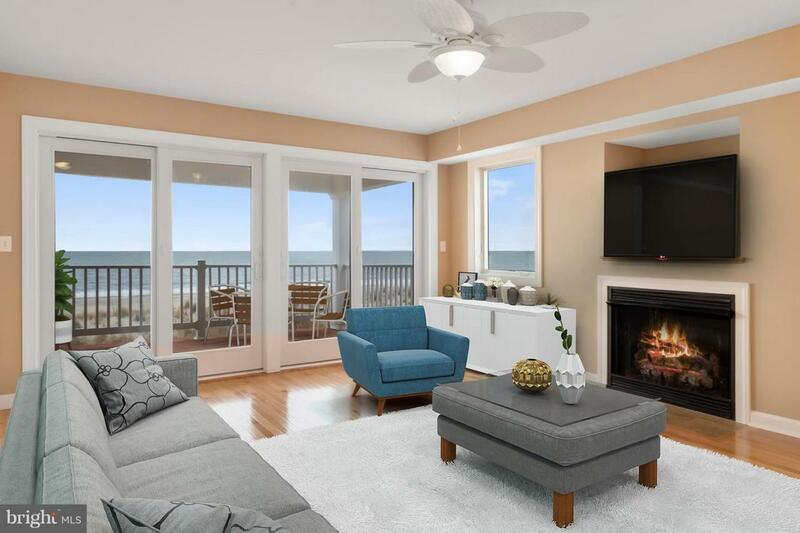 Private Oceanfront master bedroom with sitting area plus 3 additional en suite bedrooms. Relax and enjoy the tranquility of the ocean from your decks. 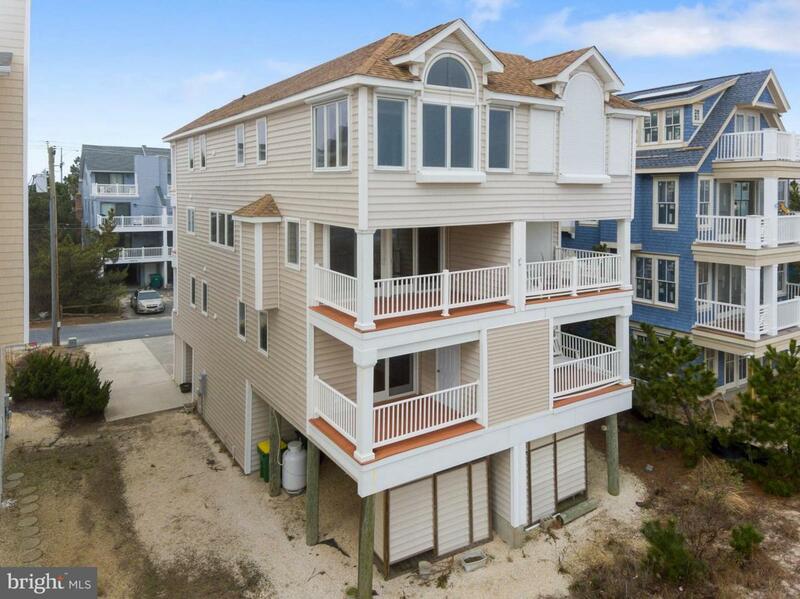 Then walk or bike to all Fenwick island/North Ocean City attractions including shops, restaurants, golf, water activities, parks. Bunting Avenue is about 1.5 miles long and a wonderful place to walk, run or cycle. There's ample off street parking. Convenient elevator to the living area and bedroom levels. Two laundry areas. Multiple Decks. Mature Sand Dune. No HOA or condo fee and no Town Taxes.Enjoy "Remember When" with your family or take advantage of the great rental potential. Furnishings shown are virtually staged.